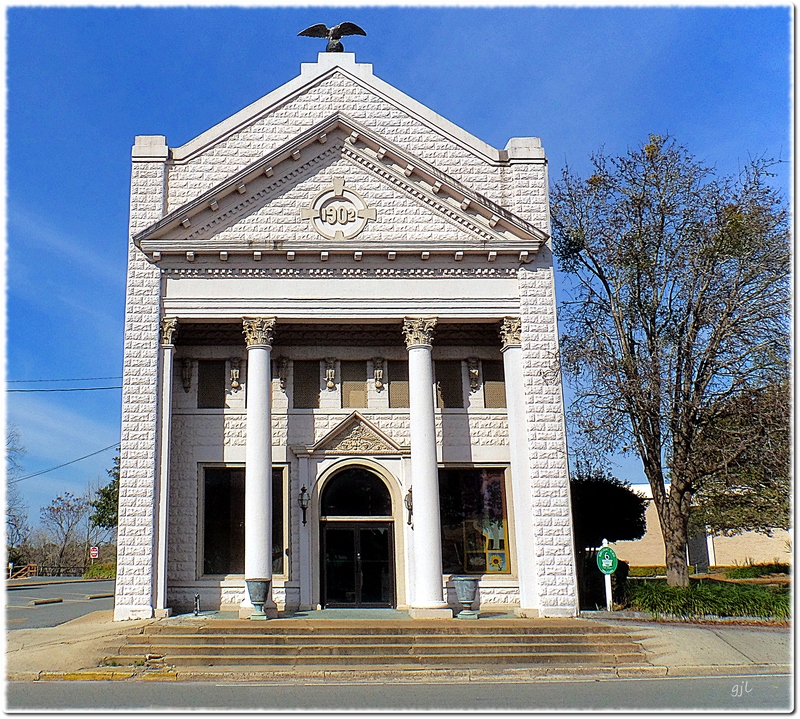 Marianna, “The City of Southern Charm”, is the county seat of Jackson County, Florida. While it appears to be a small, quiet, rural town; its natural wonders, historical heritage, and proximity to the world’s most beautiful beaches make it a great spot for nature and history lovers to have a relaxing get-away. Visitors are attracted by cave diving, boating, fishing, hiking, canoeing, camping, birding, unique plants, and historical sites. Jackson County is in the north central Florida Panhandle area and touches the states of Alabama and Georgia with its northern and eastern borders, while touching Bay County, Florida with its southern border. 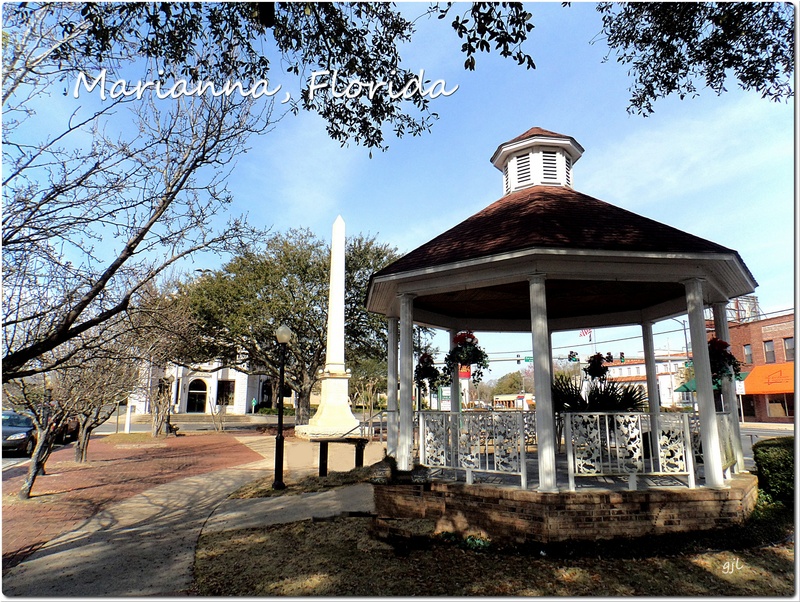 Marianna is a small town (population just over 6,000). While sparse on people, though, the town is loaded with exciting things to do for outdoor adventurers. An old entry to the Caverns accessible from the hiking trail, but a key is required. Merritt’s Mill Pond near Blue Springs on a winter day. Merritt’s Mill Pond is fed by eight springs, 69% by Jackson Blue Spring, which is a long-standing recreational gathering point for locals and tourists alike. Blue Springs draws cave divers from all over the world. 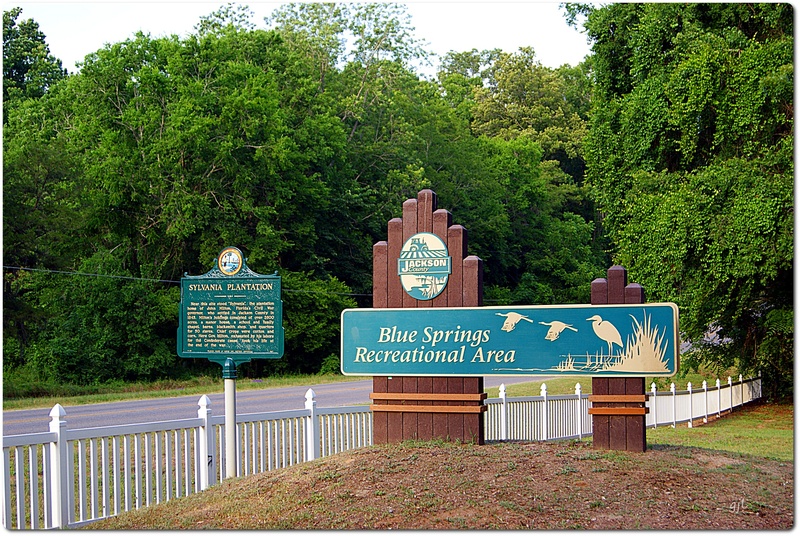 The MillPond has its source at Blue Springs, but just a short paddle downstream several other natural springs are accessible. Here’s an underwater video of Twin Caves Spring, the 2nd spring down from Jackson Blue Springs. 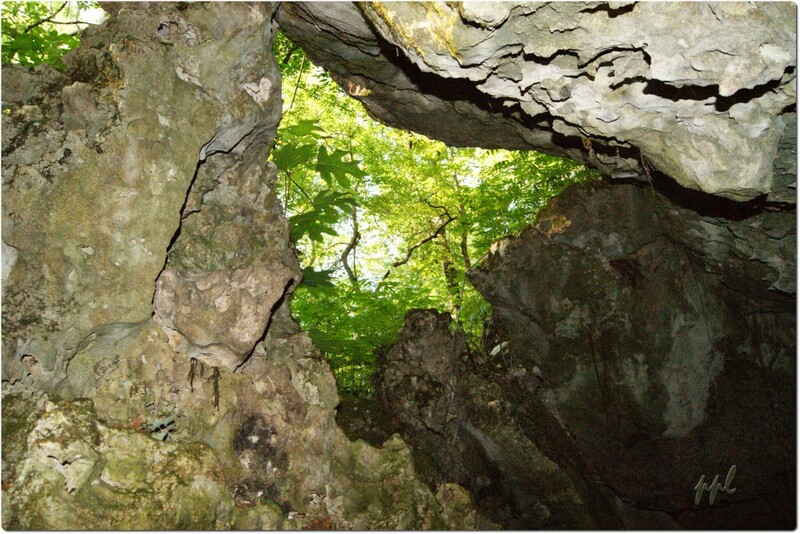 Note from this picture that the abundant limestone in the county’s Karst geography” results in several caves throughout the area. 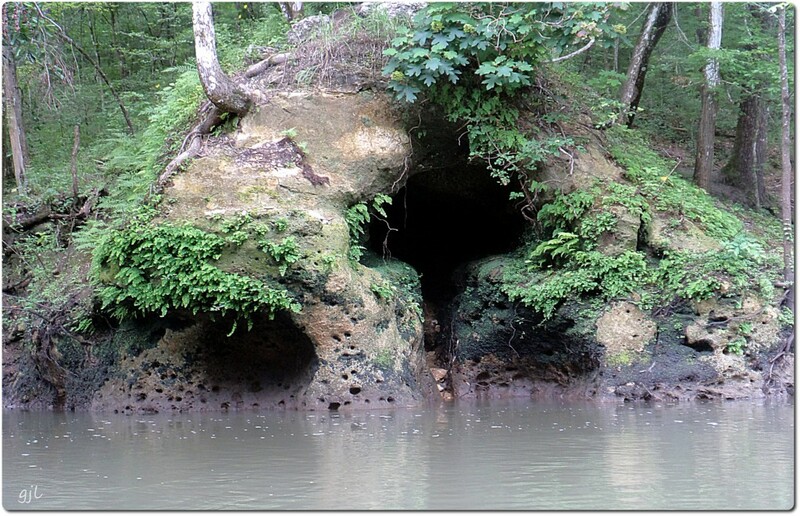 These small caves, known as “The Ovens” are accessible from the Chipola River, just southeast of downtown Marianna. 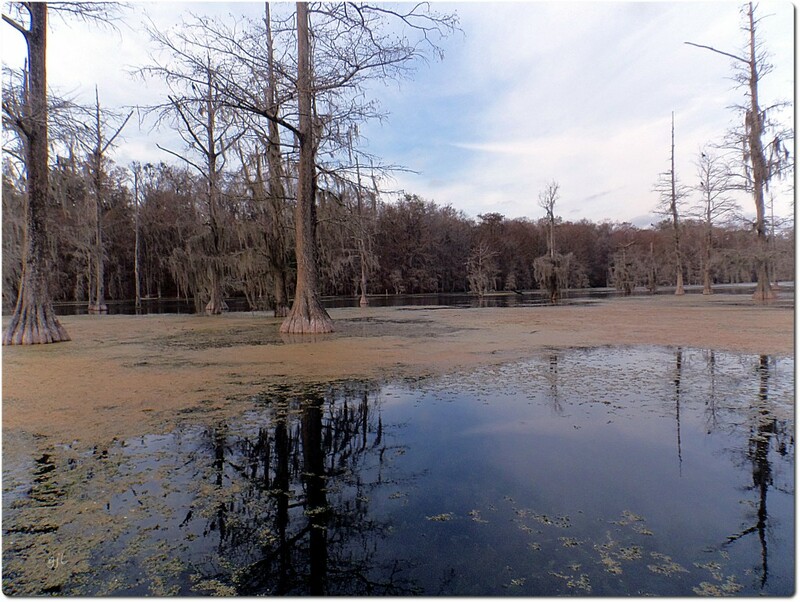 The Chipola River is accessible from several spots in and around Marianna, including the new Bellamy Bridge Trail, Florida Caverns State Park, Citizens Lodge Park, Hinson Conservation and Recreational Area, and others. 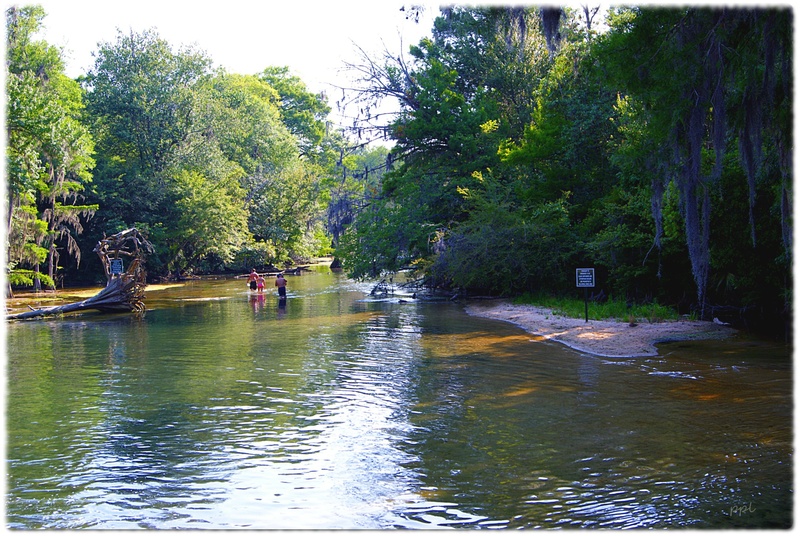 The Hinson Recreational Conservation and Recreational Area on the Chipola River, a part of the Chipola River Greenway National Project, provides hiking, birding, canoeing, and more. Another great spot to hike and view the Chipola River is Citizens Lodge Park An annual event at Citizens Lodge Park is the Marianna Arts Festival. Spring Creek runs from the dam at the base of the MillPond to the Chipola River. It is a favorite kyaking, canoeing and tubing spot for youth, especially college students, from all over the Florida Panhandle. It is only a short drive from Marianna to other great outdoors spots such as Three Rivers State Park, Ocheessee Pond, the Apalachicola River, and, of course, Panama City Beach and surrounding beaches. There are several historical sites in or near Marianna, including the St. Luke Baptist Church, The First Bank Building, L&N Railroad Depot, The White (Stone) Hotel, the Marianna Post Office, St. Lukes’s Episcopal Church, the Russ House, and many more. The First Bank Building, built in 1902, was the most attractive bank building in the State of Florida at the time. The center of the town’s community activities is Madison Street Park. Many concerts and festivals are held in the park, as well as the Marianna City Farmer’s Market. 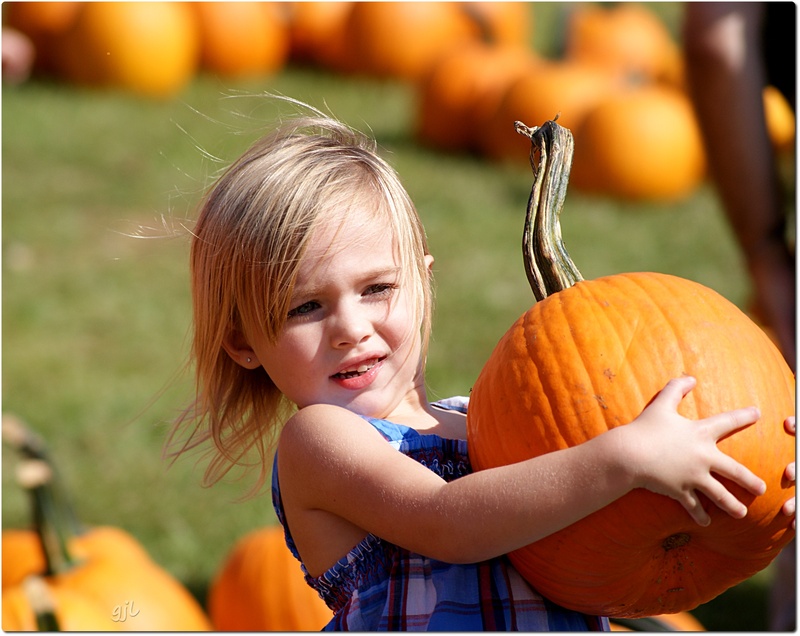 Annual events include Pumpkins in the Park. Marianna also hosts many art events at Chipola College. Marianna is located at 30°46’35?N 85°14’17?W (30.776370, -85.238149). There is total land area of 8.1 square miles (21 km2), of which 8.0 square miles (21 km2) is land and 0.04 square miles (0.10 km2) (0.37%) is water. The City’s official website is at http://www.cityofmarianna.com.